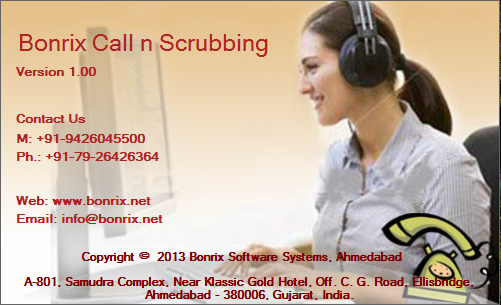 Bonrix Calls to Sugar CRM is lead capturing software for Android Tablet and Mobile phones. Where each new call will be registered in Sugar CRM and then call recipient can fill necessary information and save to to right Campaign. All call will be logged in default campaign and on request it can be moved to right campaign. This one is handy client for capturing call records and leads in form of call. there is also facility for searching leads accross campaign using different parameter. This utility has one short menu to send reply SMS to caller at the same time when call is going on thus make it easy for recipient to give prompt reply of query and log client details as fast as possible. Bonrix Calls to Sugar CRM Provides easy to use Suger CRM client for lead capturing and provide bset integration with Web based Sugar CRM. It keeps report of successful and fail call and submit status report to central software after completion of each call. Center software either desktop apps or Website is responsible keep statistics of each voice agent and necessary sucesss-fail reporting. Bonrix VoIP Auto Dialer - SIP , This Android apps is developed for outbound call center for processing leads via different types of VoIP Gateway. It is developed for automated calling from Andorid based Mobile Handset, Tablets or desktop based phone working on different VoIP based technology. Follwing are the example of different VoIP based gateway. 4. PRI Line to VoIP Gateway. 5. Asterisk and other IP PBX Device and software. This application is for processing lead from computer by telephony device which has VoIP access via any SIP based gateway, thus it present good example for CTI - Computer telephony integration. This application is based on open source VoIP/SIP Client - Sipdroid which support almost all different type of VoIP gateway. 1. This software scrub mobile number by giving missed call to end user using GSM/3G/CDMA modem. 2. if call rings well it will hang up the call and mark that mobile number as verified. 3. 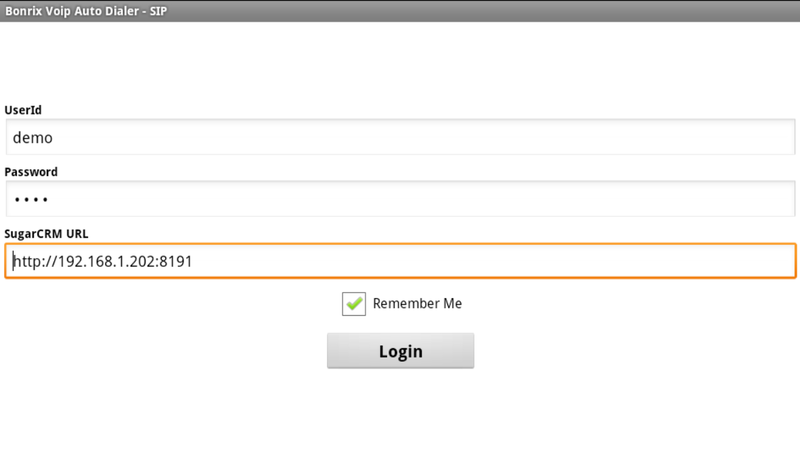 Otherwise put mobile number in invalid mobile number list.